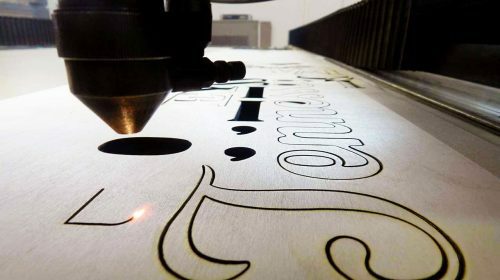 Cutting and Engraving are an inseparable part of sign making industry. A variety of materials are cut and engraved to provide you with the best possible sign design for your business. Here at Front Signs cutting process is exercised with Laser, CNC milling machine and digital cutting machine. Laser cutting and engraving machine: Laser cuts the material with high precision, provides lean and perfectly cut edges. It has high flexibility in contour. 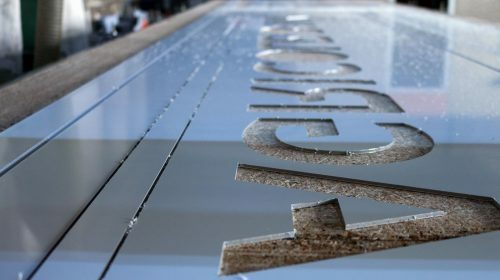 The 4’X8’ working area allows it to cut and engrave large-scale signs. CNC mill cutting and engraving machine: The machine has X, Y, Z working dimensions. It is very good for geometrically simple objects and the complex parts can be milled with high detail. Unlike the laser cutting machine, it does not burn the natural materials like wood. It’s also used to get 3d images and contours. Digital cutting machine: For soft and self- adhesive materials like vinyl, we use Digital plotter machines. 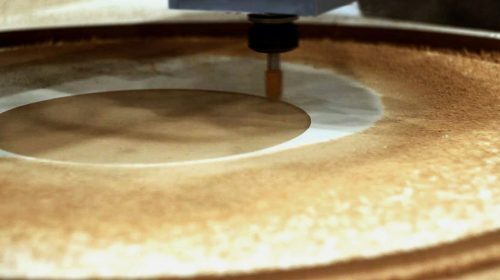 This is one of a kind machine that gives the ability and capacity to cut the Vinyl custom artworks. 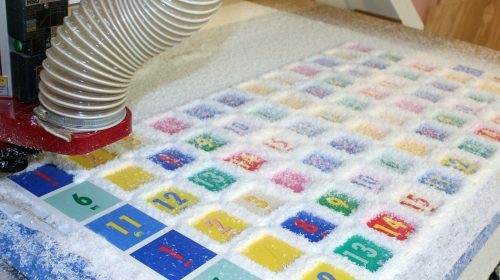 It serves a wide range of industrial purposes; from signage to pattern making. Its wide production working area allows us to custom cut Vinyl decals of any size and shape. Laser cutting and engraving machine is the best tool for almost any material. This machine is the best choice if delicate work is required. 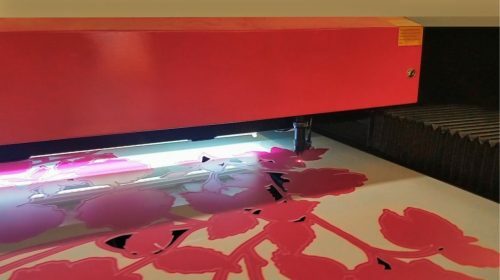 The Laser cutter uses the power of the light ray. 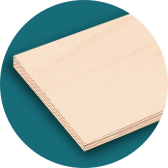 This high power laser beam melts and burns the material thus separating the necessary shape from the rest of the material board. 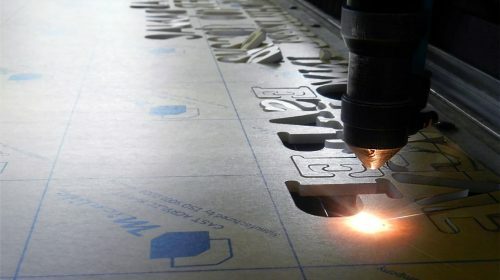 Laser cutting: The laser beam traces pattern onto the surface, thus cutting them or engraving. 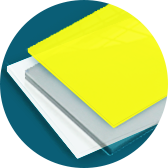 Laser cutting machine leaves glossy effect on material like Acrylic. Laser engraving: Besides laser cutting, we also provide Laser engraving, etching, marking services. The laser beam burns away or discolors particular surfaces with the needed depth. It burns the wood, whereas leaves matte effect on Acrylic. 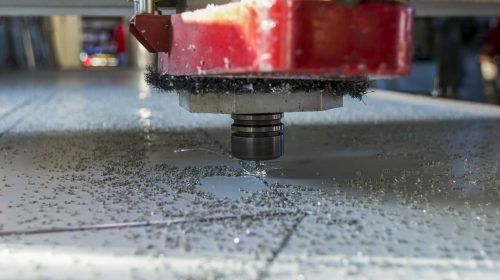 CNC milling machine or just CNC mill works best if precious work is required especially on solid materials. 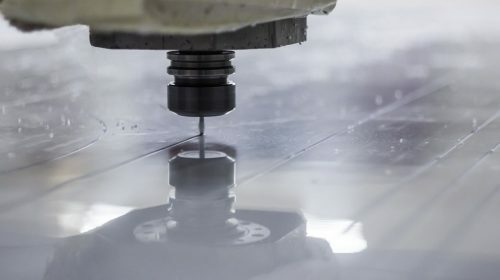 CNC cutting: No other cutting or engraving machine works better on solid materials than CNC machine. 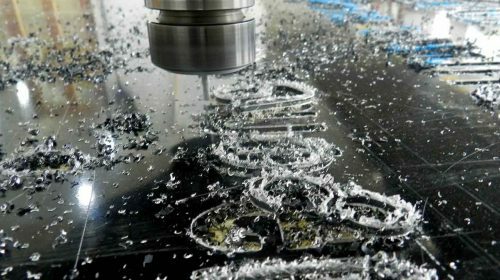 With CNC cutting machine the needed product can be custom-sized, shaped and created with a unique and creative design. 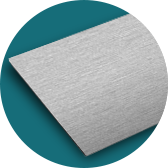 CNC engraving: CNC Flat groove engraving and V groove engraving are widely practiced. 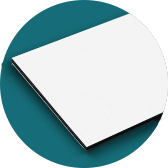 Flat groove engraving can be used when borders or routing letters are needed. V-groove carving is similar to flat but creates a channel that comes to a point at the bottom. 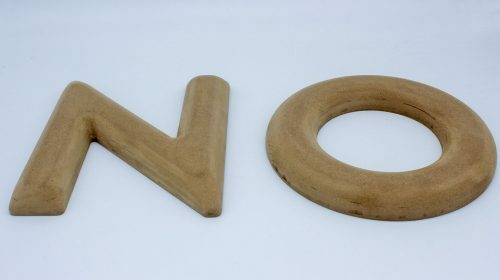 Since every business has different sign needs, we suggest these services completed by CNC machining: Cutting, Engraving, Milling, 3D Contouring, Flat or V-groove engraving, Shaping, Texturing. 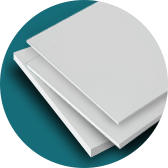 Foamboard – CNC and Digital cutting machines work well with Foamboard. Depending on the result you want, we will choose the best option between two machines. 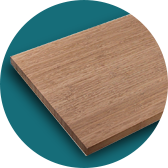 Gatorboard – We provide Digital and CNC cutting options for Gatorboard cutting as laser cutter can damage the sheet. 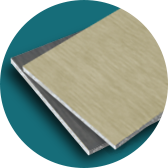 Ultraboard with aluminum coating – CNC cutting can be applied on this type of material. 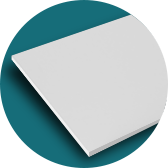 Acrylic – CNC mill engraving is applied when a cut thru effect with a matte finish is needed. 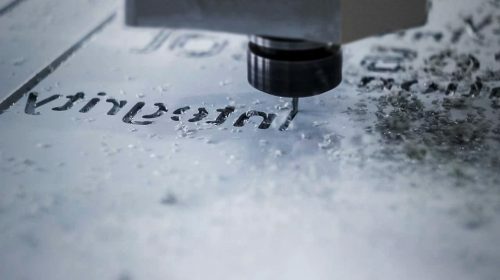 Whereas Laser engraving creates glossy edges and lines on the Acrylic material. 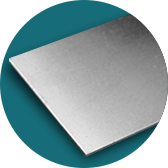 Aluminum – CNC cutting and engraving work for Aluminum material. 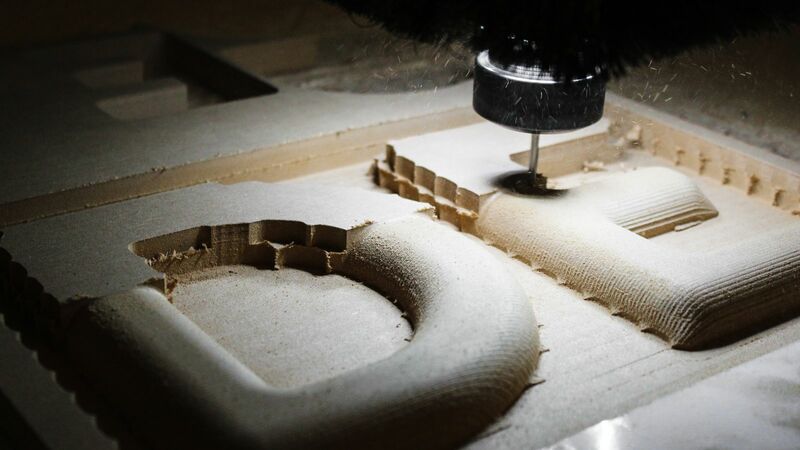 CNC leaves depth, engraves you logo, badge, etc. CNC can cut thick Aluminum material. Coroplast – Digital cutting or Laser cutting is applied to cut the Coroplast material. No engraving is done on this material. 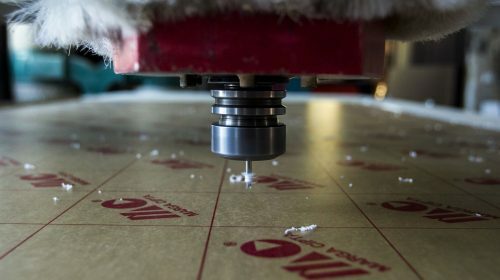 CNC can be an alternative option as well. 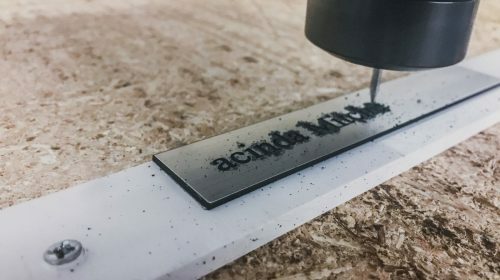 Dibond – Cutting can be done with CNC milling machine. 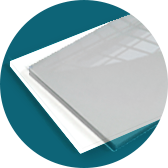 Lexan – Laser Cutter does a very delicate and precise work on this type of material. 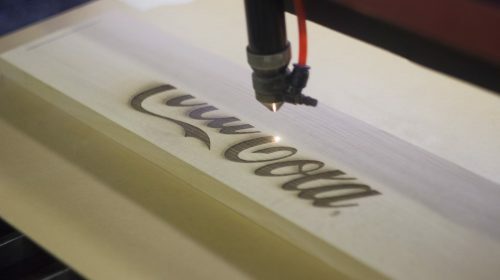 Wood – Laser beam burns the wood, leaving a mark of your logo or desired graphics. The laser cutting leaves a burnt effect on the edges. 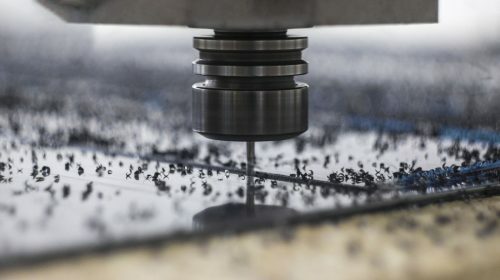 CNC miller does not leave any marks on the surface, leaving an option for you to choose. 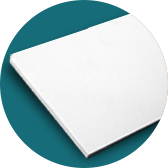 PVC – CNC Engraving is highly on demand and applicable on PVC. 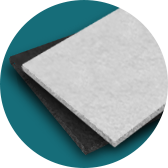 Styrene – CNC milling machine provides high-quality cut. 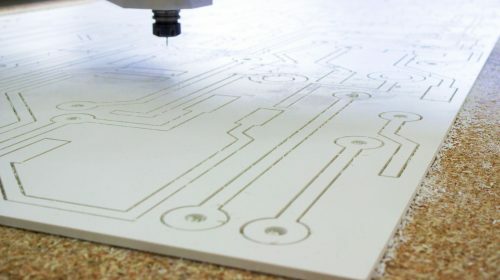 The thick sheets of Styrene are cut with CNC mill, whereas thinner sheets work best with Laser cutter (for example for cutting stencils).